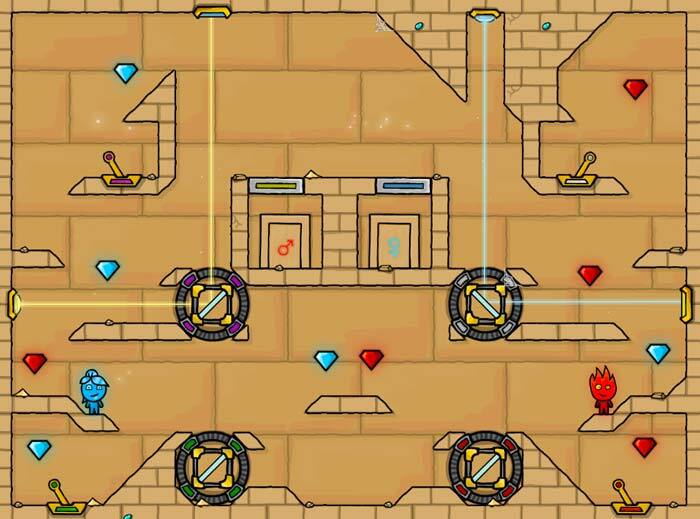 Beautiful Blog for Children where you can watch kids gameplays / videos and play best online free kids games, The Best Online Kids Games web for kids is your best choice. 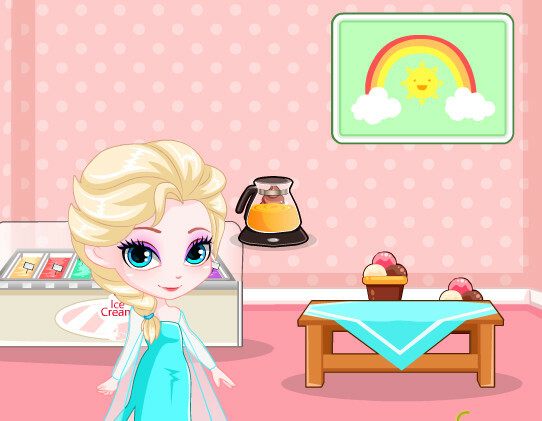 You can play online little kids games for free!!! 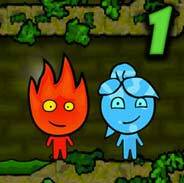 The Adventures of Fireboy & Watergirl! 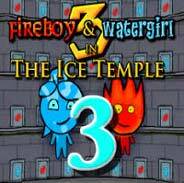 The Adventures of Fireboy & Watergirl are games with lots of levels with intense difficulty, and if you can be challenged by this type of game, then you are most welcome to play. These are the following installments. 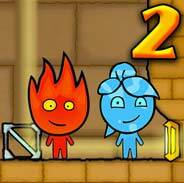 In each game these two elementals of the nature have to go through many puzzles to complete their missions, however the fact is, that fire doesn't mix with water and there comes a time and a place in these levels where you will be challenged while helping them, and i mean a challenged a lot. Checkout few photos of the levels and don't hesitate to try this amazing logic game! 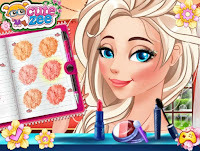 Girls Games with Barbie and Elsa! Enter the greatest fantasy land of games and fun time, Disneyland and enjoy to the max! 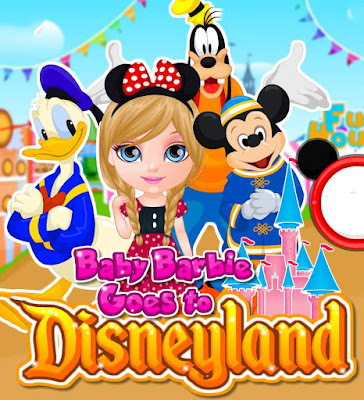 This time Barbie has that privilege and she is super excited because Disneyland is her favorite place for a visit. She wants to have fun and enjoy the company of Mickey Mouse, Donald Duck, and all the other great Disney characters, but in order to do that, she needs a costume for herself. 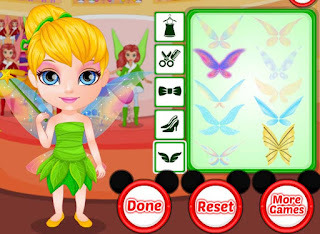 Therefore, your job will be to pick a proper costume from the many choices you have and dress her in perhaps, Tinkerbell, or Minnie Mouse, or maybe in Rapunzel or Belle costumes. The list goes on! 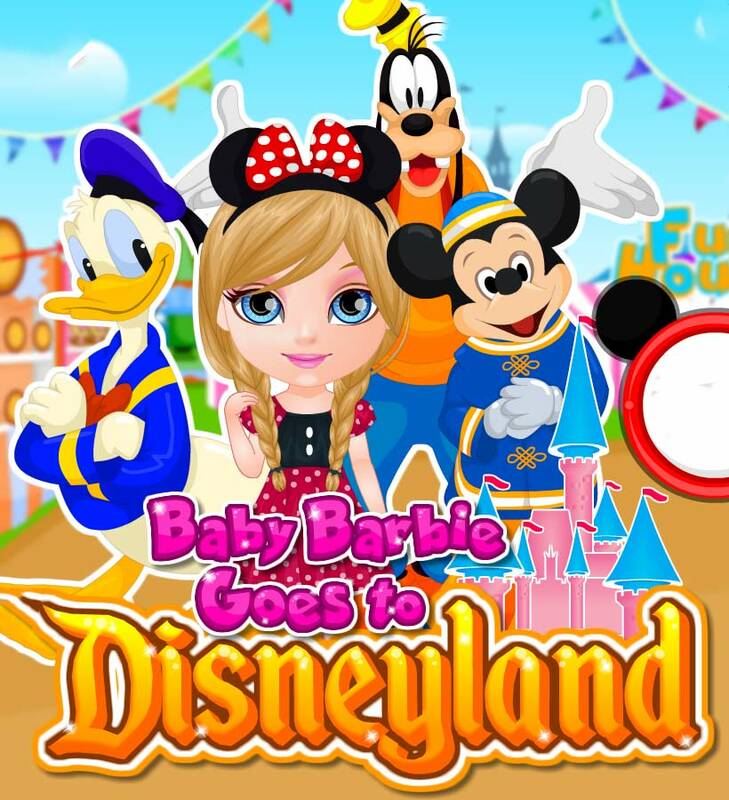 Enjoy playing Baby Barbie Goes To Disneyland and comment to tell us what you think of the game. 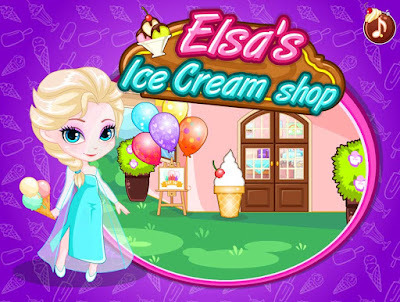 The next game is connected to ice creams and their benefits in the summer period and its called Elsa's Ice Cream Shop. Yep, this game is with Elsa, it is a girls game and your job is to help her decorate her new ice cream shop. Trust me, she has a lot of delicious ice cream that she makes herself! Wow! I mean, that is an awesome thing to be able to do, right? Anyhow, your task is simple, therefore do your best and make this Ice Cream shop look so good that a lot of customers would like to buy ice cream! Have fun! Hi everyone! Today i chose two completely different games for you to play and i really hope that you will like them. 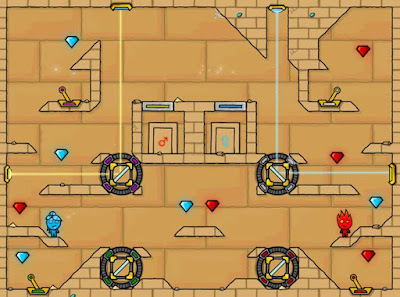 If not, you can always checkout our bestonlinekidsgames.com site and choose the game you prefer! The first game is Forest Runner which is a running and jumping game where your job is to get away from the police, because you have stolen a treasure. 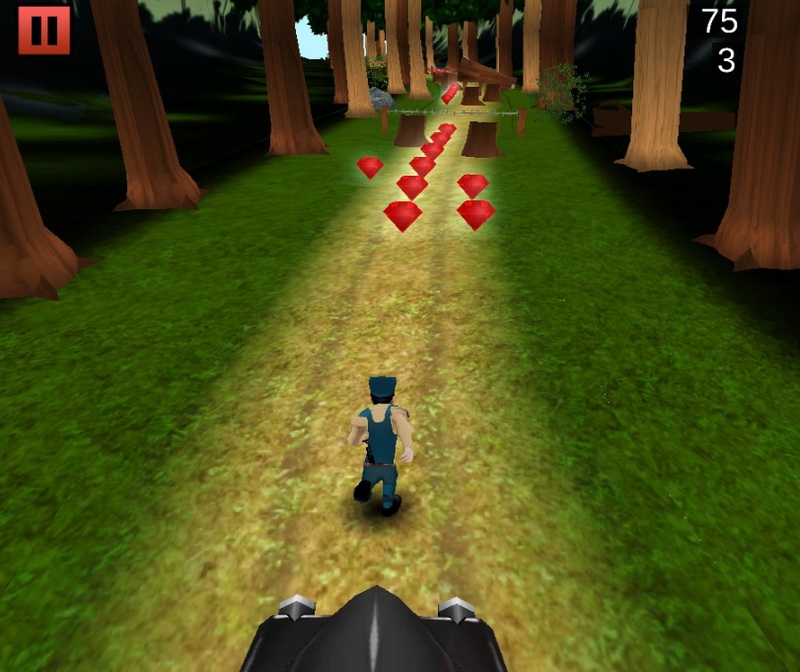 You are running through a forest and you collect as many red diamonds as you can. The more you collect, the merrier you will be. 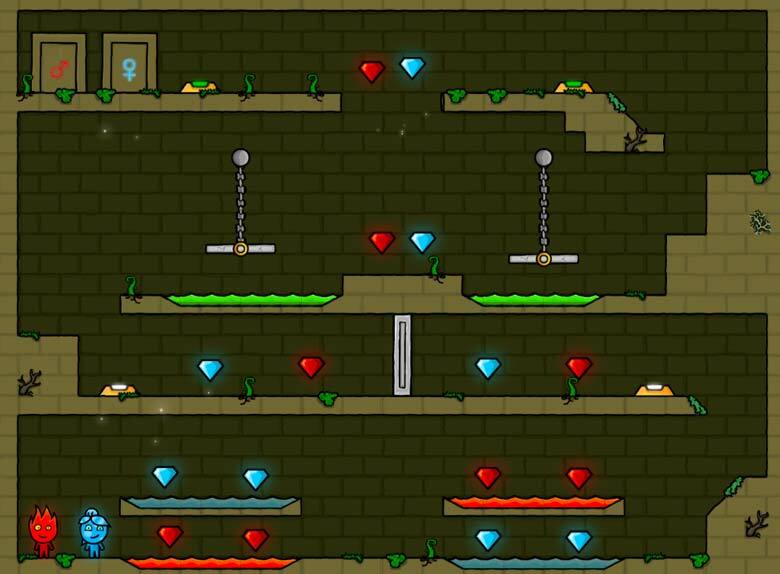 This game is absolutely interesting, it requires skills to jump and slide and do whatever you can, to avoid the obstacles and get away from the police. 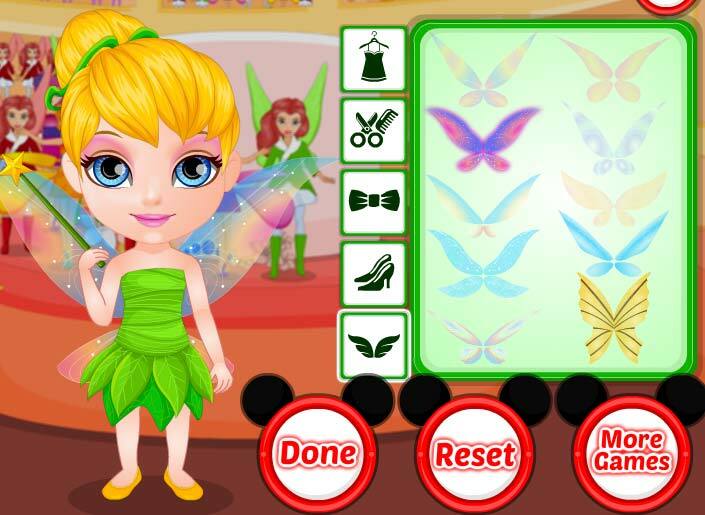 The second game is a girls game Elsa Spring Favorites where you get to dress up Elsa in amazing spring styles. Change clothes, hairstyles, choose makeup, add accessories and your dream will come true. Elsa will look amazing in whichever style you pick! 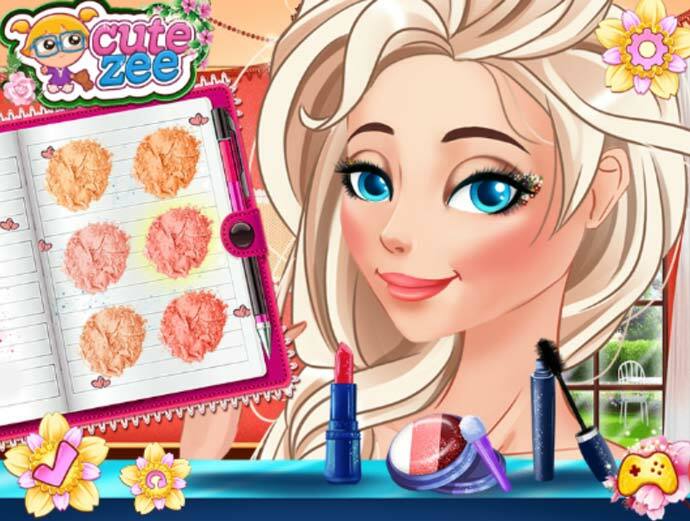 The first session is the make up part where you get to find out the spring colors of makeup. The second session is the dress up part, where you will find clothes with floral designs and stripes, which by the way, Elsa likes a lot! 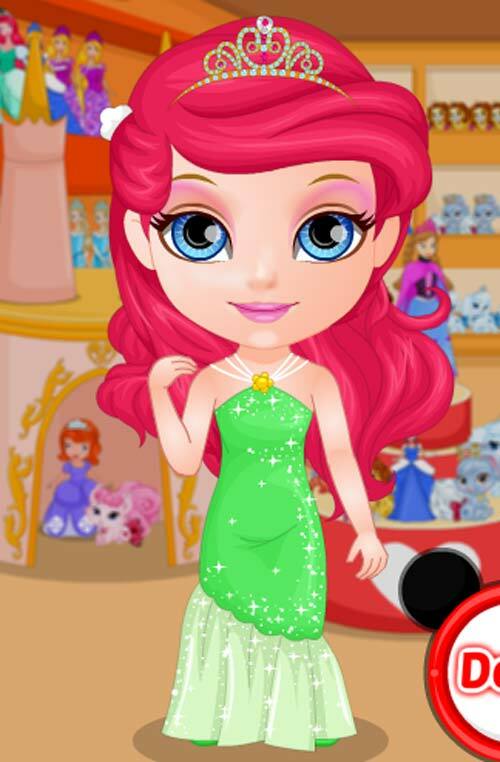 Go ahead and dressup your princess! 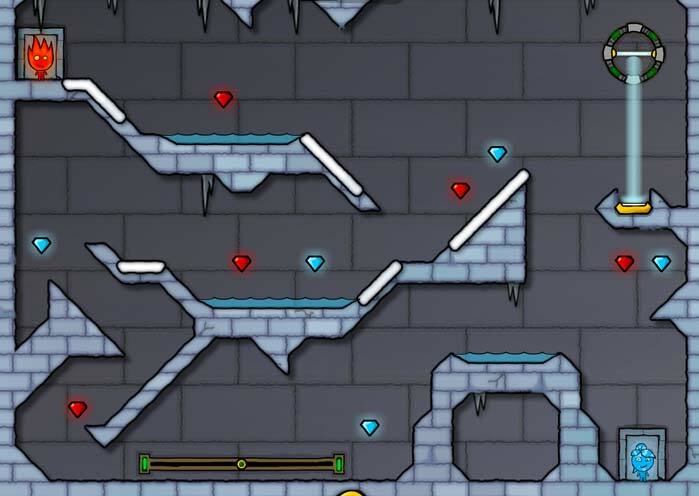 Much fun playing these games kids!